Get the leading choice of steel construction companies in Gauteng to assist with your steel construction project. 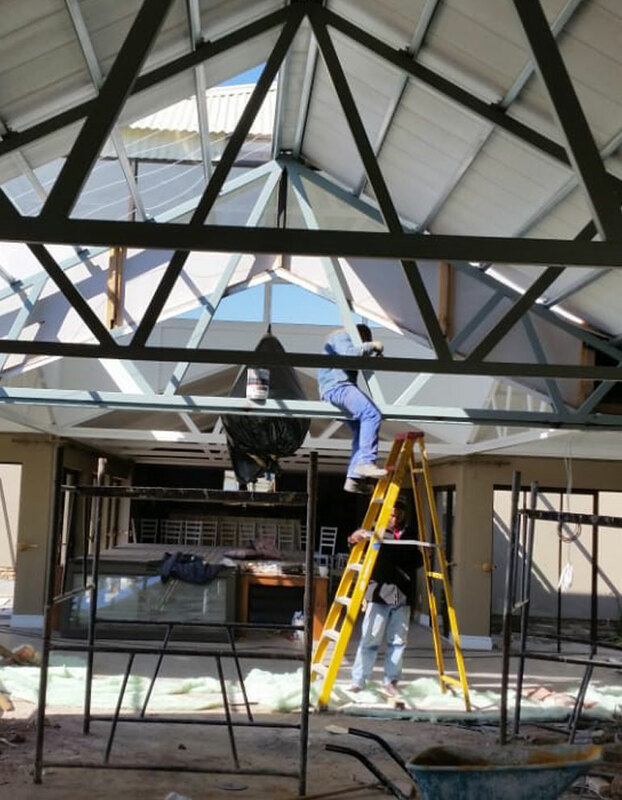 Pretorius Structures have gained extensive experience in the design and construction of steel structures over the years, and provide clients with a professional service when it comes to their structural needs. Design of the steel structure: Pretorius Structures will design a steel structure according to your requirements, ideas and functions required. Clients are provided with a detailed layout be means of professional drawing software programmes. Once the drawings are approved and the client is happy with the design, fabrication of the construction material will begin. Fabrication of material: The steel columns, beams and roof sheets will be fabricated by Pretorius Structures, according to the project specifications. Once fabricated, all material will be packed and transported to site on schedule for construction. 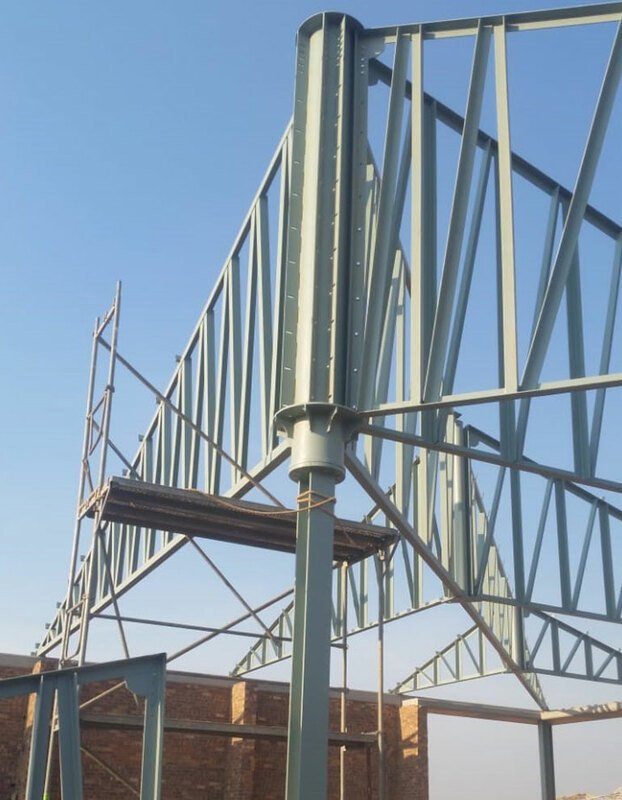 Construction of the steel structure: The experienced construction team from Pretorius Structures will construct the steel structure efficiently and professionally. We will aim to complete the construction of your steel building within the required time frame, and see to it that the job is done professionally and to the client's satisfaction. 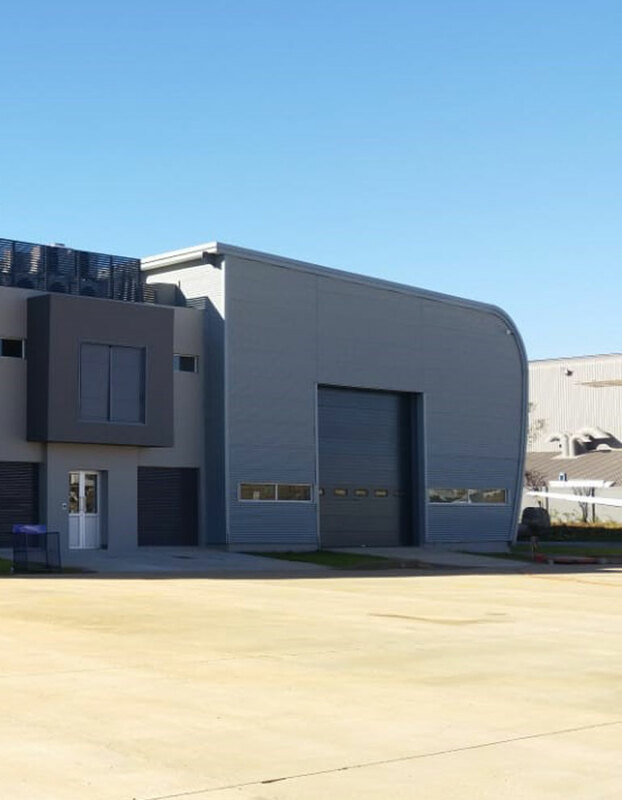 Project completion: Pretorius Structures provides a well-rounded service when it comes to steel construction companies in Gauteng. We are able to provide you with the following services: roofing, flooring, the installation of doors and windows, thermal insulation, ventilation, mezzanine floors and more. If you are looking for reliable steel construction companies in Gauteng, Pretorius Structure is the company for you. We provide a professional, efficient and cost-effective service to clients in need of steel structures in commercial, industrial and agricultural environments. Our quality structures meet the required safety standards, and will meet your needs in terms of efficiency, functionality and longevity. Discuss your steel structure needs with an experienced consultant at Pretorius Structures, reliable choice of steel construction companies in Gauteng – contact us today.